Short Term Health Insurance is a great way to receive health coverage when you need it during a period of transition in your life. You missed open enrollment for ACA (Obamacare) coverage and are not eligible for a Special Enrollment. Most short-term health plans can only be held for a limited period, such as 3 or 6 months, though recent policy changes mean you may be able to extend this coverage to 364 days. What are the benefits of short term health insurance? You can receive health coverage in as little as 24 hours after application. Keep in mind, short-term health insurance plans do not cover services such as maternity care, mental health, and substance abuse. 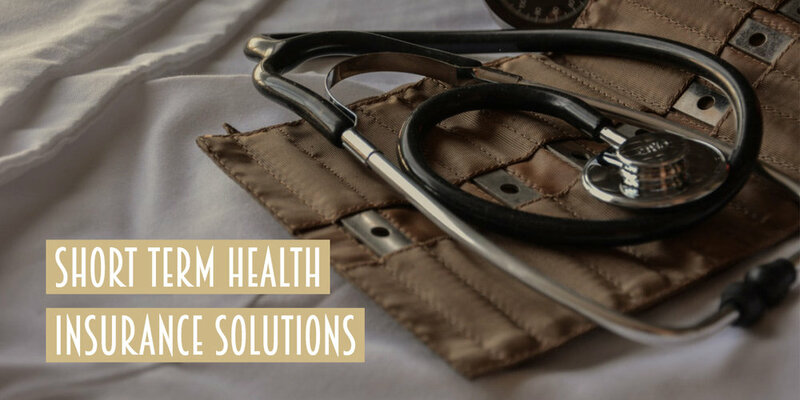 Most do not count as the minimum essential coverage required to be considered major medical insurance under the Affordable Care Act (ACA) provisions. Fill out the short form below, and someone will be in contact with you soon to discuss your coverage. If you would like to quote yourself through one of our carrier’s self-service links, please click of the options below.